Roof tent brings more changes and joy. As people's pocketbook drum than before and the car spread to a lot of families,outdoor camping which is a way of healthy, natural leisure travel is accepted by more people. 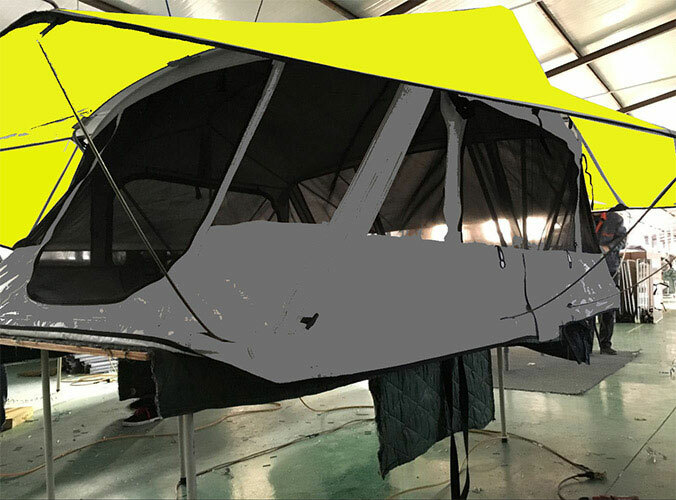 Beijing Sunday Campers Co. Ltd taking over enterprise philosophy of up and free, starting from family life, around the car camping, developed a series of car camping equipment. Roof tent brings more changes and joy for people’s outdoor living. 2013, hardtop roof tent listed. Hardtop roof tent’s advantage is on exterior appearance. It has exterior appearance of glass of steel, and matches with off-road vehicles, SUV in senses. The way of opening and closing take the hand of straight up and down. 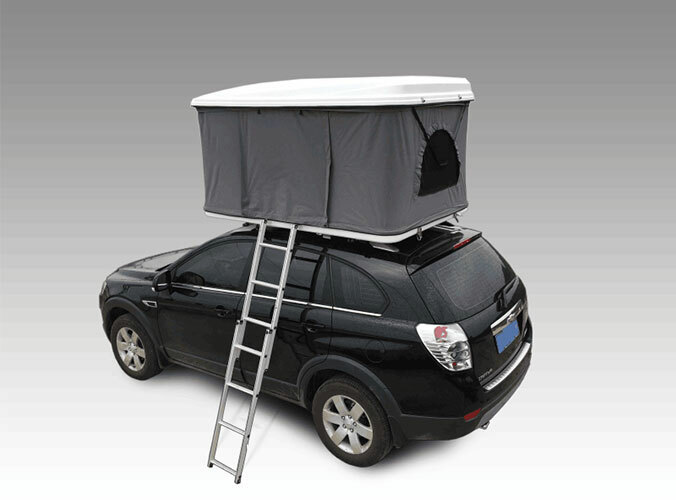 Compared to the soft top roof tents, hardtop roof tent have their own advantages. In choosing a soft top or hard top roof tent, You need to accord to your personal preferences and budget decision. If you have any problems about roof tent,feel free to contact us!